The 2018 Toyota Prius from Toyota of Bristol in Tennessee, serving Johnson City and Kingsport, is a hybrid car with undeniable charm. 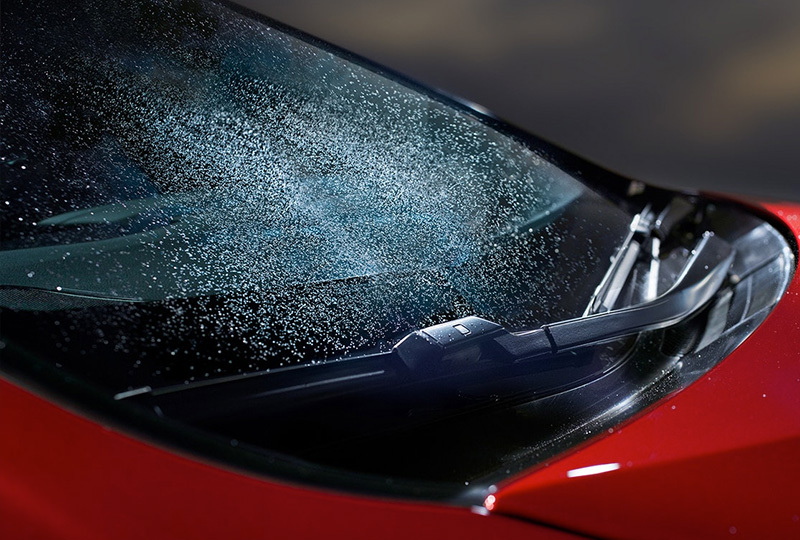 Face the wind with the sleek design that's been aerodynamically tested for efficiency. Strong lighting demands a second look with dramatic and efficient illumination. Reach your maximum potential with each tank using the 1.8L 4-cylinder engine and electric motor. This hybrid powertrain offers 54 MPG in the city and 50 MPG on the highway.1 Plush cloth seats cradle you in comfort and a smart-flow climate control system has incredible heating and cooling functions. Find extra room for larger finds with the standard 60/40 split-folding rear seat. Bluetooth is standard so you can sync your mobile devices and enjoy audio streaming and hands-free calling. An integrated backup camera makes sure you always look out for threats when driving in reverse. It's a great day to drive home a new 2018 Toyota Prius. Right now is a great time to take advantage of our low offers on new models and the fact that auto loans rates are at their lowest in years. You can find a great selection of vehicles at Toyota of Bristol located at 3045 W State Street, Bristol, TN 37620. Call today to schedule your test drive. 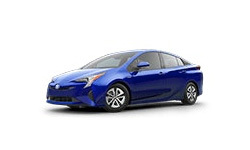 The Prius last saw a major redesign for the 2017 model-year, and while its unique style is still engineered for optimum aerodynamics and wind-resistance (and less so for conventional accepted curves) it's an attractive option for the Bristol, TN driver who's ready to move away from the same-old styling of other hybrid cars. 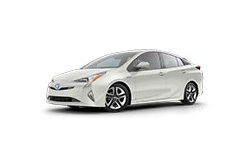 Every new 2018 Toyota Prius runs on a standard 1.8-liter four-cylinder engine, two electric motors, and a standard CVT, altogether good for a combined 121 horsepower and 105 pound-feet of torque. These aren't the highest numbers in the class, but where the Prius shines--understandably--is fuel economy. 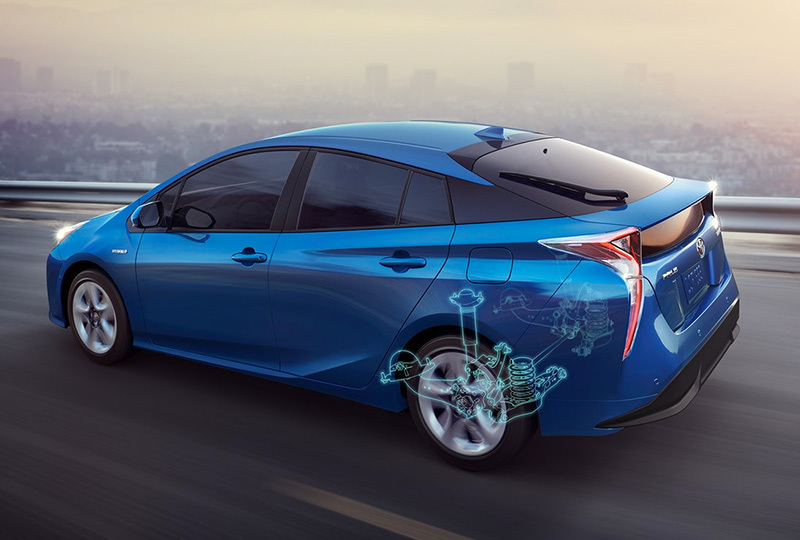 The new model can see up to 58 mpg in the city, and up to 53 mpg on the highway. 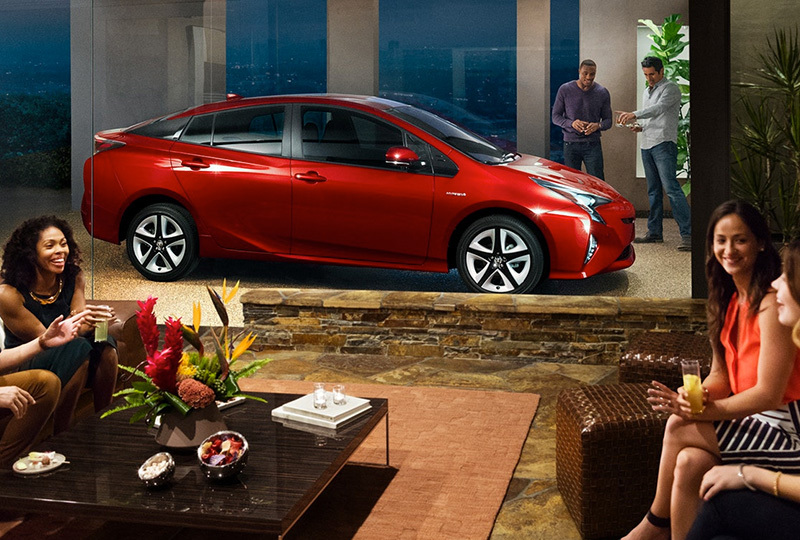 With a standard 11.3-gal fuel tank, the Prius offers a driving range of over 650 miles on a full tank. The 2018 Prius isn't just smart on efficiency--models like the Prius Four and Four Touring introduce a massive, tablet-like 11.6-inch touchscreen infotainment system, that runs Toyota's Entune audio system and helps to connect you to your social circles, business, and more while traveling in and around Johnson City. Pair to Bluetooth or hook up your phone via a USB connection, and stream favorite music and media easily. 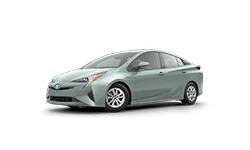 The new Prius was named a 2018 Top Safety Pick by the IIHS, and received a 5-Star Safety Rating from the NHTSA, for its range of standard features and its excellent performance in crash tests. 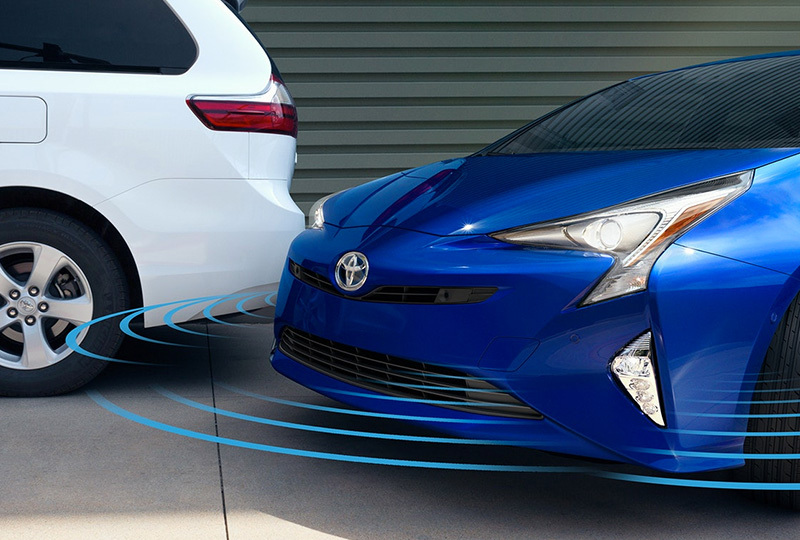 Following the lead of other new Toyota models, the 2018 Prius adds Toyota Safety Sense (TSS-P) standard: Lane Departure Alert, Full-Speed Range Dynamic Radar Cruise Control, Pre-Collision System with Pedestrian Detection, and Automatic High Beams.